After a successful inaugural year in 2014 Motörhead are taking to the seas again with the second annual Motörhead Motörboat Cruise and they’ve enlisted acts like Slayer, Anthrax, Exodus and more to join them. Motörhead’s floating music festival will set sail on September 28th though to October 2nd 2015, on the Norwegian Sky cruise ship, from Miami to the private island of Great Stirrup Cay, and Nassau in The Bahamas. Other acts taking to the high seas with Lemmy and co include Suicidal Tendencies, Hatebreed, Crobot, Kyng, Fireball Ministry and Huntress. Motörhead’s Phil Campbell will also play with his All-Starr Band and Anthrax’s Scott Ian is bringing his band Motor Sister along for the ride/sail too. In addition to performances, meet & greets and Q&A sessions with the bands, attendees can spend their time checking out the ship’s 12 bars and lounges, 13 specialty dining options, coffee bar, outdoor pool, casino, fitness centre, basketball court and numerous hot tubs. Speaking about the cruise last year, Motörhead’s legendary frontman Lemmy Kilmister said the idea was born out of inspiration from his days seeing The Beatles. “I used to go, when I went up to Liverpool to see The Beatles, they used to have rock ‘n’ roll cruises on these two old ferry boats. You get five bands and you go out for three or four hours and they [get up on] a stage and come back in. I used to go on those so I got the idea,” he said. Motörhead recently took to the studio to record their 22nd studio album, the follow up to 2013’s Aftershock, which is expected out later this year. Cabins for the Motörhead Motörboat Cruise go on-sale on March 25th via the Motörhead Cruise website. 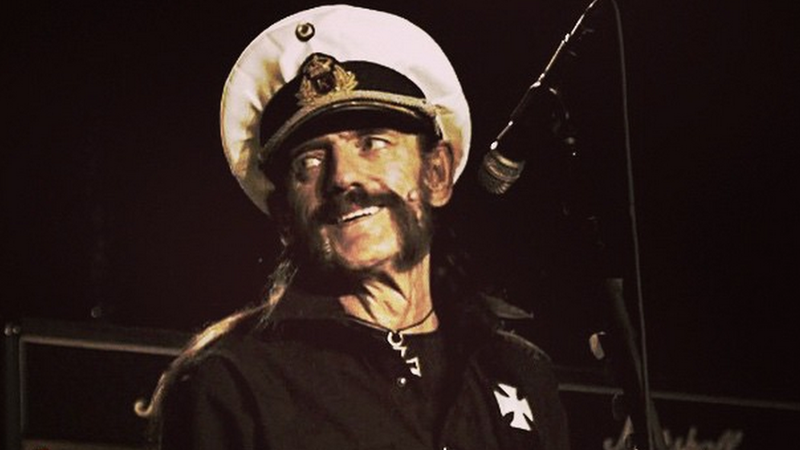 Motörhead’s Motörboat 2014 Flashback from ASK4 Entertainment on Vimeo.